“We’re back!” These were the first words the first student said from the first bus as I started greeting the unloading bus students early on this frosty morn. What a JOY to greet and welcome everyone safely into our warm building–the smiles, new coats, funny hats, and great college shirts. It was college bowl shirt day today (really, just an excuse for our staff to wear their jeans on the first day back). 🙂 Most importantly, as I completed my first walkabout, classroom morning messages, carpet meetings, circle time, and interesting hallway conversations gleaned fun facts about how everyone spent their break. Fun observation too: More parents were smiling ear-to-ear as we unloaded cars in both lanes today than I can remember since the first day of school this year! 🙂 And as one little friend said it best, “If I can just remember to write 2014 on all my work, I’ve got this year made!” Yes, indeed…we’re back! Special reminders: Tomorrow is the 80th Day of school this year. We encourage everyone to tap into their 1980’s gear and show us your best. Thursday is Winter Hat Day, so wear those funny hats with pride. Friday is our annual READ In The New Year, so bring some great reading material for 2014 seconds of silent sustained reading time! 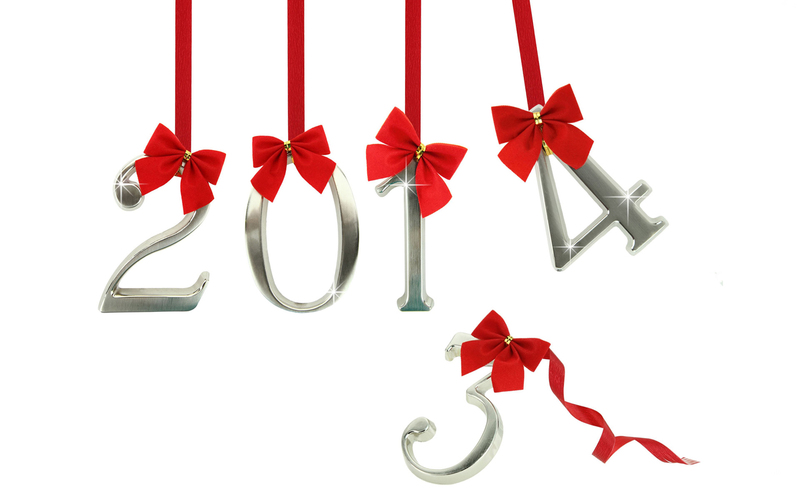 This entry was posted in Personal Reflections and tagged 2014, happy new year. Bookmark the permalink.